It’s better to see it once than to hear it a hundred times. When it comes to the content you use to promote your business, it’s especially true. Most people would rather watch a video than read an article, and that’s the power of video content for your online marketing efforts. However, producing a great video and posting it on your YouTube channel is not enough. Sure, it will get some views from your subscribers and get found via YouTube search, but there are millions of other users you won’t be reaching. 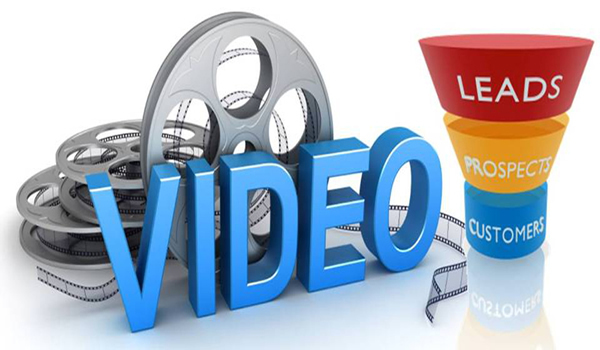 They are Google search users, and to make your video available to this huge audience, you need to optimize the YouTube video, just like you would optimize any web page. So what are the steps for helping your video content rank high on Google and get found in search results? Stick to the same rules you follow when writing a heading for a page or blog post: make the title attention-grabbing, keep it preferably within 70 characters, and have it contain your main keyword among the first several words of the title. A good strategy is to make your description no less than 300 words and have it contain 4-5 keywords. It’s better if the keywords are concentrated at the beginning of the description and the beginnings of the sentences. Plus, make sure you include the link to your website and links to other relevant content you created. The tags section is another perfect place for your keywords. Don’t forget to use related ones, too: for example, if your target keyword is “social media marketing”, consider including “social media”, “Facebook marketing” and similar. Transcripts don’t work for every video, but if yours contains a voice over, don’t miss this opportunity. A good idea is to include your keywords in the script to begin with. Then when you post the transcript on the video’s page, it will have another portion of keyword-rich text content for Google to index. submitting it to social bookmarking websites like Delicious and Stumbleupon. Like any other page, a YouTube page needs a lot of quality backlinks to get ranked, so make sure you don’t stop working on that. Links from blogs, article directories, social media platforms, and other sites will help your video get better rankings and eventually climb up to that page one of search results you are targeting. Video content is too powerful and important for your marketing to just post it on YouTube and leave it there. With a little extra effort, you can make it available to millions of Internet users and enjoy the business it generates. Do you optimize your videos for search? What techniques work best for you? Feel free to share them in the comments.